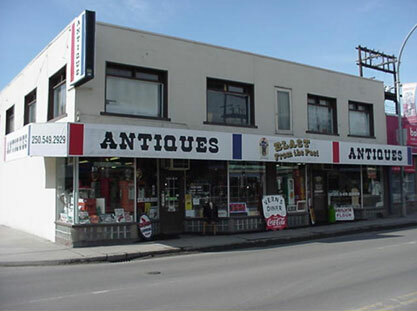 Blast from the Past Antiques | Vernon, B.C. 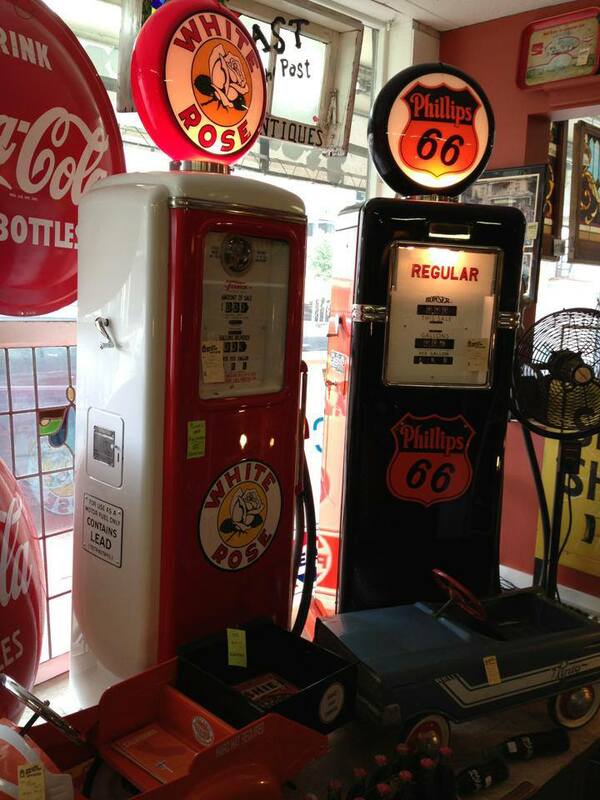 Randy & Helen Smith started this antique business in July 2000. 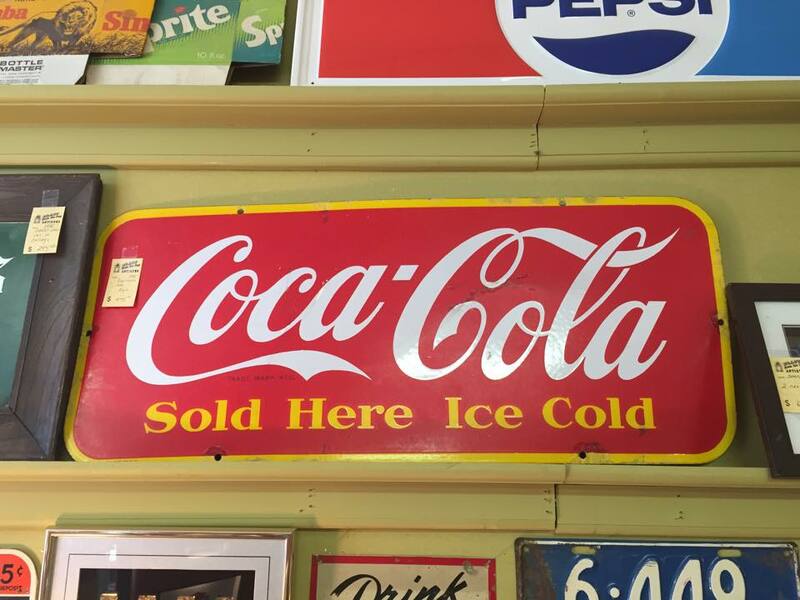 After a 20-year career with the RCMP, Randy has had a passion for antiques and collecting since he can remember. After 2 years in business, because of growing pains, Randy moved his business from the first location of 4407-29 Street, Vernon, to 6230 Pleasant Valley Road. 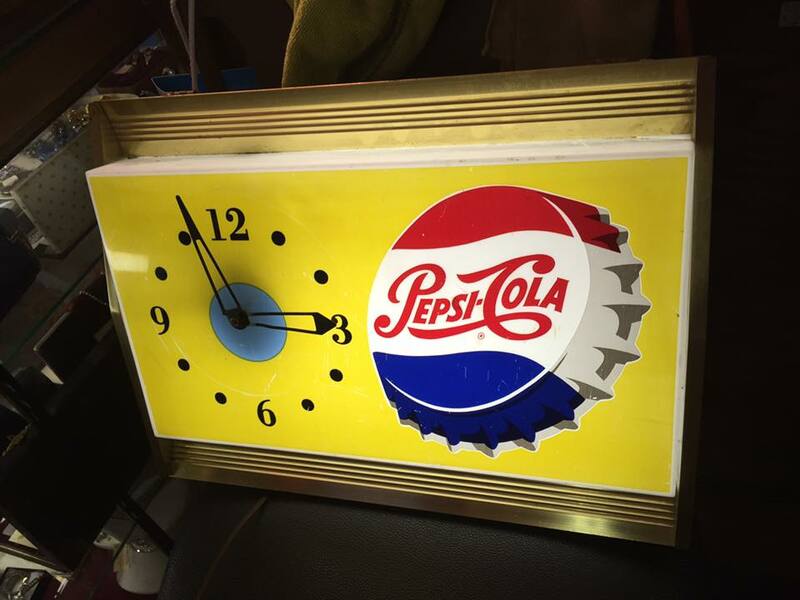 UNIQUE ITEMS — 1 OF A KIND ITEMS: Rare and Unusual. 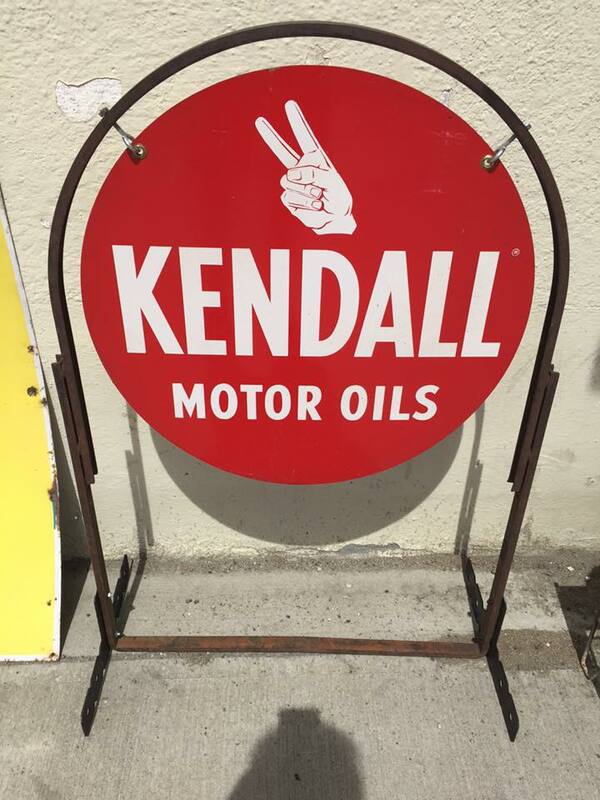 ADVERTISING ITEMS: Signs, posters, ie. 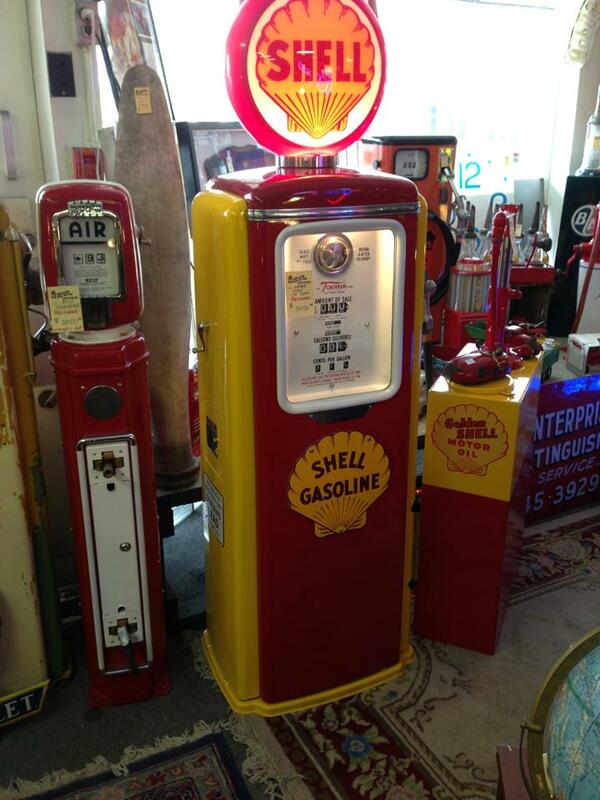 gas, oil, pop, garage memorabilia (gas pumps, oil cans, signs). 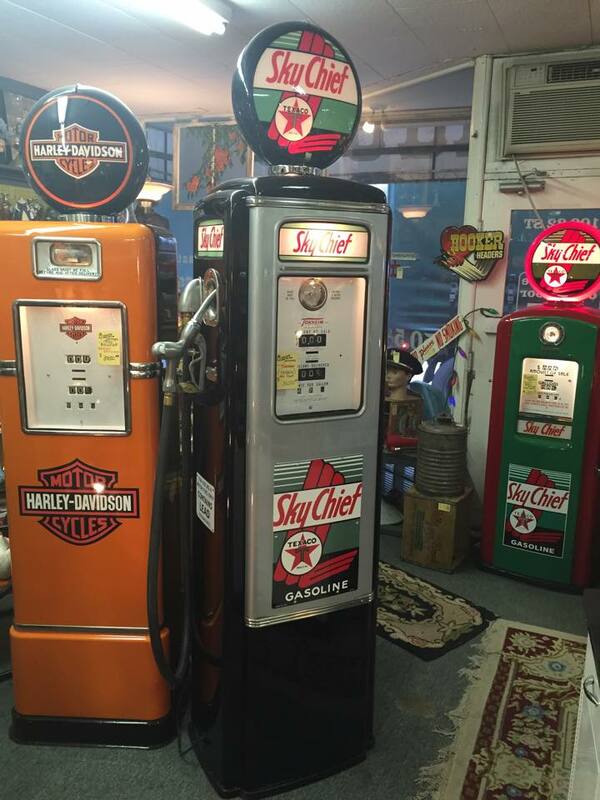 Vintage calendars, car and farm manuals, quality toys from the early 1900′s to the 1960′s. Fine china, ornaments, pottery, jewellery (costume and precious stones). Men’s pocket and wrist watches. 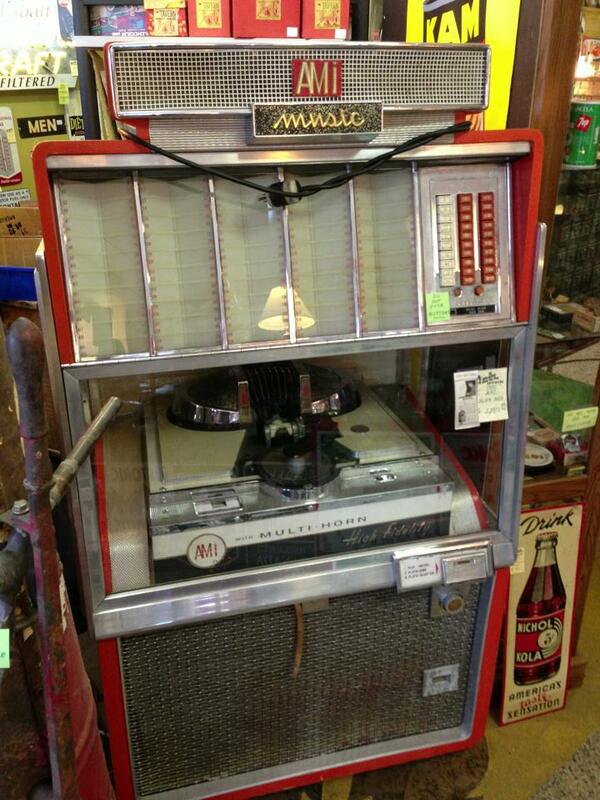 Furniture, high end and primitive from the 1800′s to the retro era of the 1960′s. Native baskets, carvings, Cowboy memorabilia, Sterling Silver and original paintings. 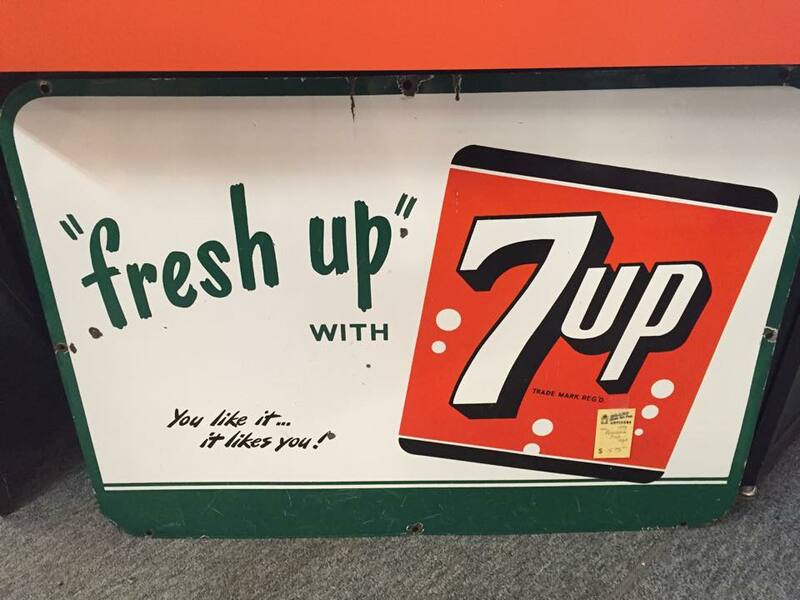 © 2019 InfoTelMultimedia.ca - InfoTel.ca - Blast From The Past Antiques - All Rights Reserved. 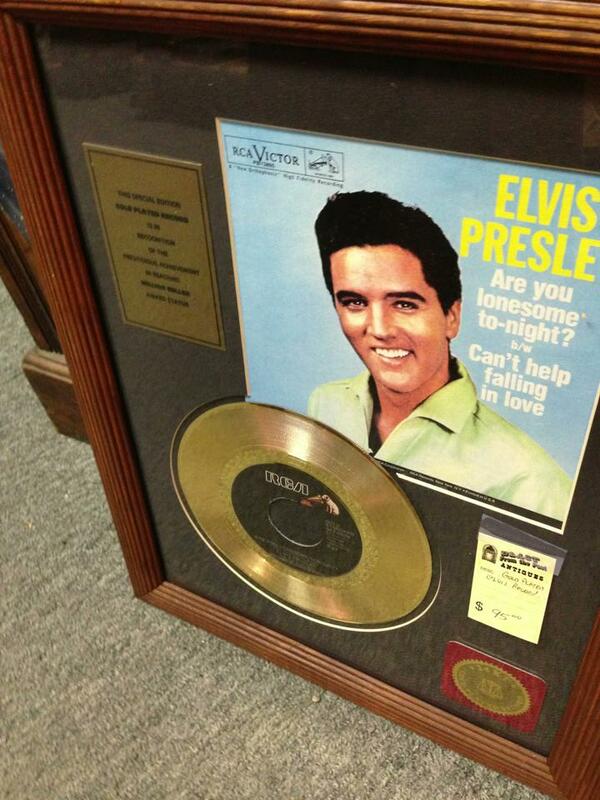 View our InfoTel.ca listing under Antique Stores for vernon.